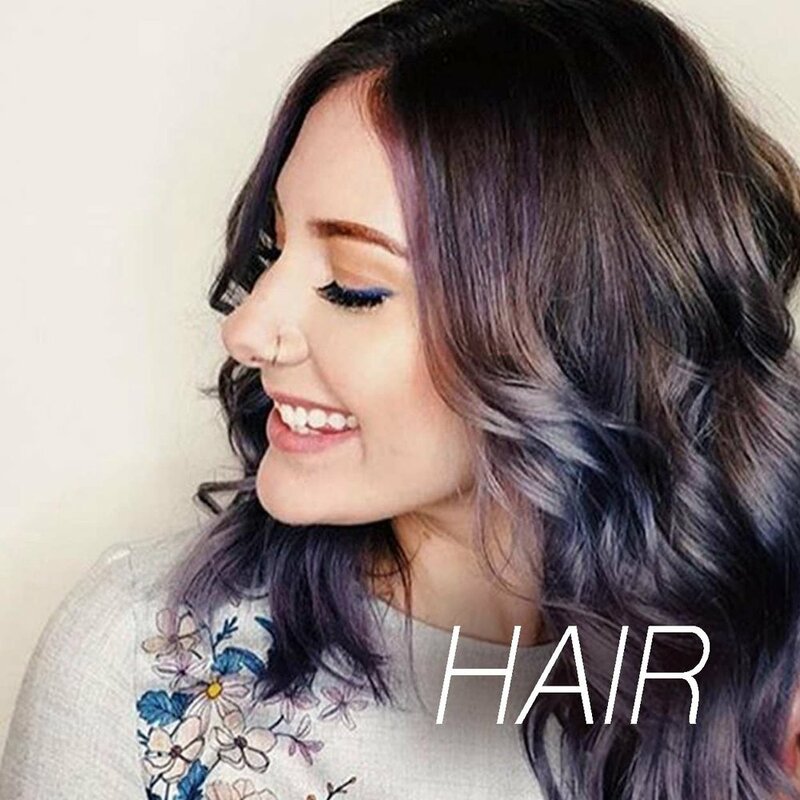 AVANT HAIR & SKIN CARE STUDIO a full service Aveda hair salon and spa in Grand Forks offering technically strong, Aveda trained stylists and estheticians. AVANT hair salons and spas are Aveda Concept-Aveda Lifestyle and have been “Top 10″ Aveda Salons in a 5-state region since opening. AVANT is known for it’s signature customer service, professional Aveda educated staff and “The Look…The Feel…The Atmosphere” found only at AVANT Hair and Skin Care Studio. We strive to make every appointment and every service, an experience in quality and customer service. We sell only Aveda Products at both locations, 97% plant and flower derived.